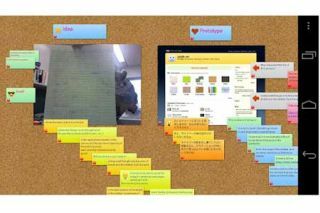 Pros: The colorful bulletin board synchronizes flawlessly. Cons: Many features are Web-based and not scaled for devices, and overall it's a bit too busy. Bottom Line: lino would benefit from interface improvements, but otherwise it's an engaging way to interact with your class.